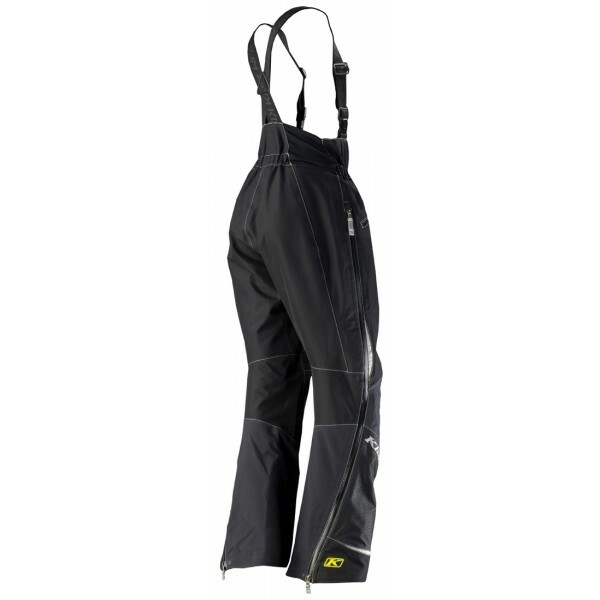 Klim Alpine Bib has been redesigned to fit the real-world female shape. The Alpine Bib refuses to compromise and looks to satisfy the most demanding riders’ needs. It has Klim’s exclusive seat dry tech construction and Gore-Tex® Two-Layer shell fabric to help protect you from the elements. 2 side zip for maximum ventilation, and side waist stretch panels to keep you cool and comfortable. 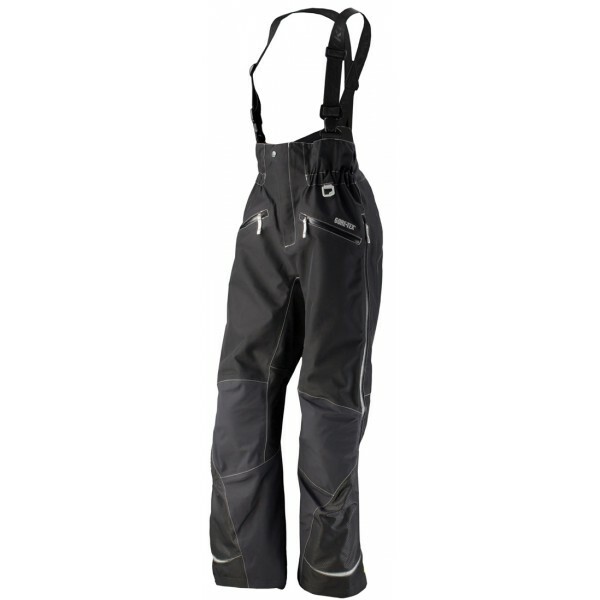 Full length wrap-around side zips make it easier to get your gear on. Unique embossed Gore-Tex® fabric adds a little more style to finish off the Alpine making it the next step in woman’s riding gear.